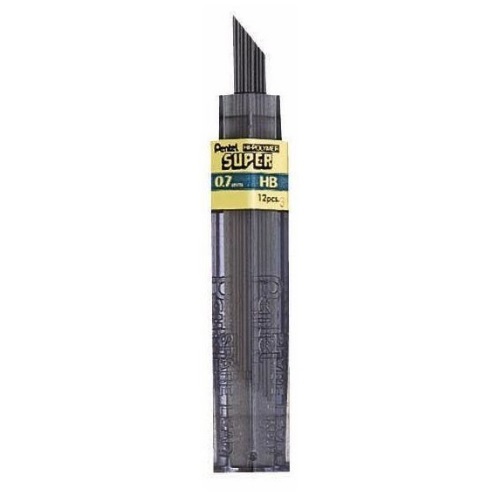 Formulated with polymer resin bonded to carbon and graphite particles that never need sharpening. These leads break less, last longer, write smoother, and produce dense black lines that resist smearing and fading. 0.7mm medium lead for students.